A SENSITIVE WAY TO CARE FOR SENSITIVE TEETH.  I have been buying this product for a while and love the results & taste. It's reasonable in price and you will not be disappointed. Love this tooth paste. Have not tried the new product hope it is just a change in packaging. 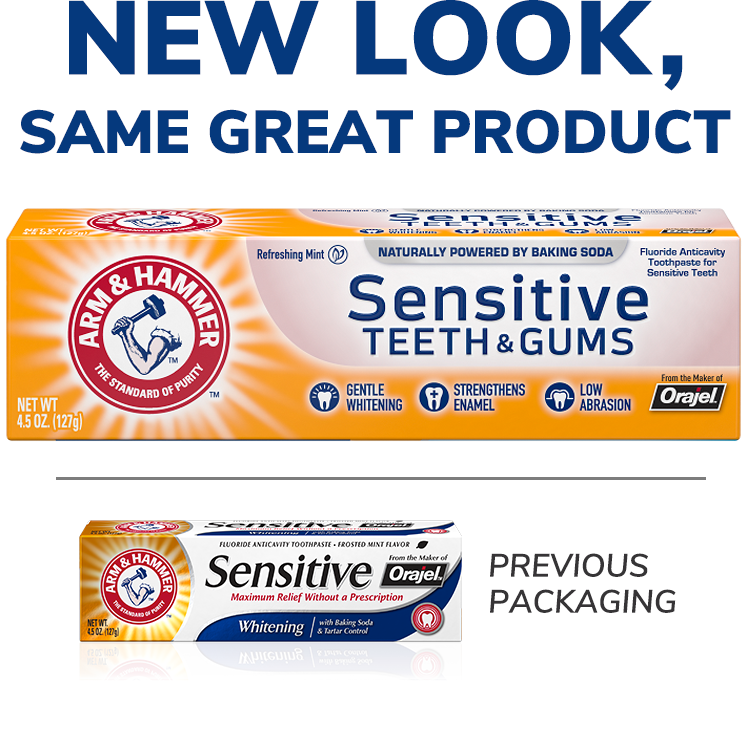 My husband and I have used Arm & Hammer Sensitive for years in both Canada and the US and come to rely on it. We appreciate its effectiveness and fresh flavor. But I have visited several Walmarts and pharmacies in Tucson, AZ, this winter and have been unable to find any. 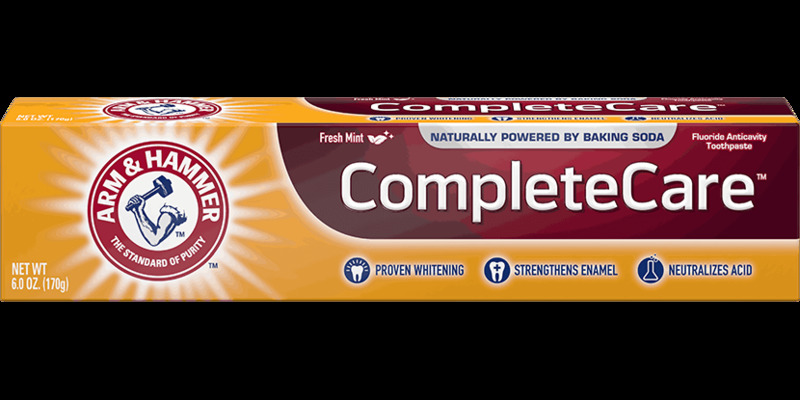 Other Arm & Hammer toothpastes are on the shelf but not Sensitive. Is it being discontinued? 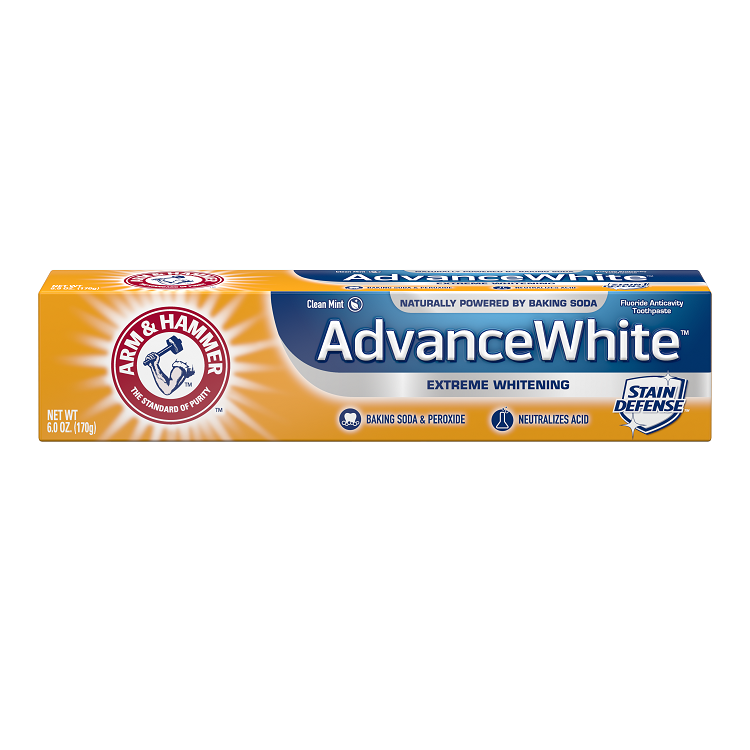 I have been using this for a few months now, it is perfect, it whites and helps with sensitive teeth. Great job, always works as advertised. 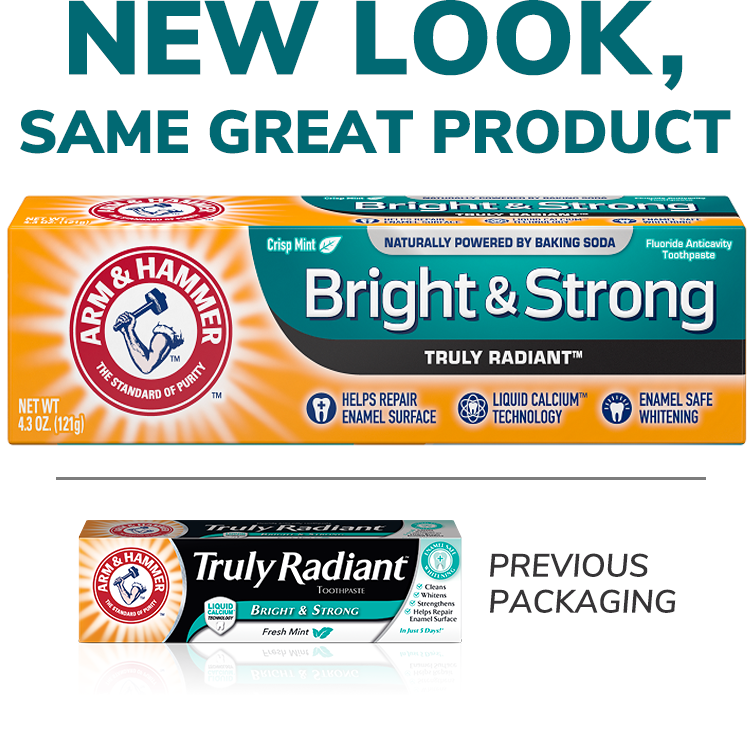 I have been using Arm & Hammer for over 10 years. Started using the Sensitive one past few years, and nothing else will do. Recommended to my friends and family. This is the best that I have used that actually works. Did you read product reviews online before first purchasing this item? Happy smiles. Polite smiles. Embarrassed smiles. Your smile communicates what you’re feeling and helps you connect with the world. Find out why your smile says so much about you, and why you should protect it! For safer teeth whitening, use toothpaste with baking soda.It provides powerful, gentle whitening. See three smart ways to hack your beauty routine with ARM & HAMMER™ Baking Soda.